Beilstein RV & Auto, Inc. has been serving Missouri with sales, service and storage since 1987. We are a small family run business offering a personal experience and our expertise to help you find your perfect trailer! We offer a great selection of New Trailers & Used Trailers and will help you find which type best suits your needs from our Travel Trailers, 5th Wheels, and Toy Haulers. We carry Jayco, Coachmen, & Interstate brands to offer you a high quality new trailer at a great value. We are conveniently located just 8 miles West of Hannibal, Missouri on US36, so you can easily browse our in stock inventory. Looking to service your trailer or RV? We have a 3 bay shop, where our technicians provide warranty and repairs for all of our customers. We have a large selection of parts in our store for your convenience. If you need a special part, or would like to order it directly, you can place an order through our Online Parts Store. Contact us today to set up a service appointment or to inquire about our parts & accessories. Did you know that we also have RV Storage? 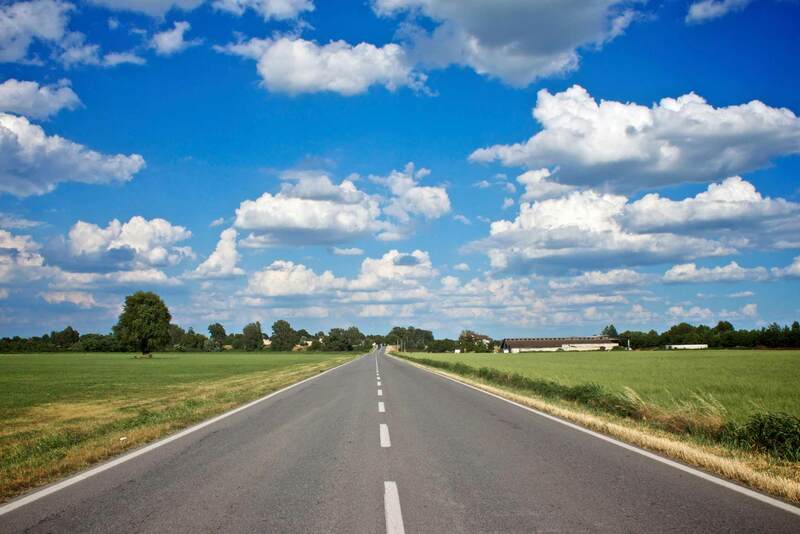 We offer RV Storage for the times you can’t be out on the open road. Call us at 800-748-7173 for details on sizes, availability, and to reserve today.